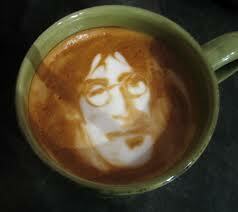 Dead pop stars Michael Jackson and John Lennon have risen from their graves to appear in coffee cups. 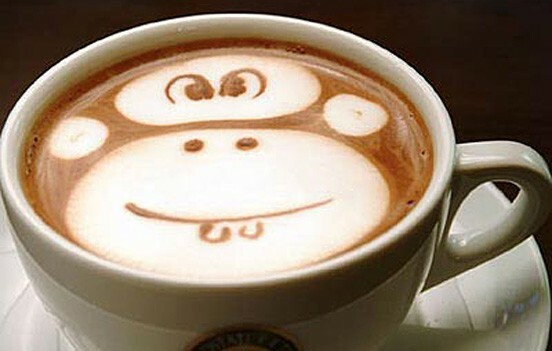 They are the work of very skilled coffee barista and are fantastic examples of latte art. We have all seen the barista in our local coffee shop try to be “creative” with our latte’s. But some very artistic people are really rocking it with coffee.